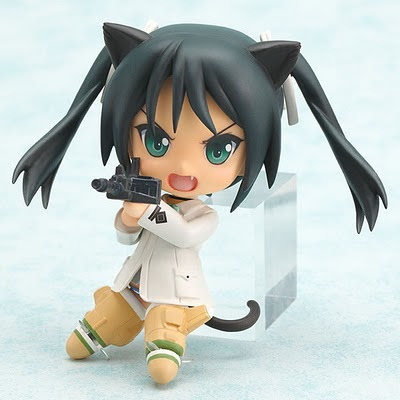 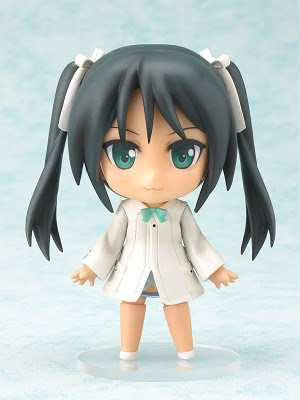 Just announced today are the pre-order reservations for the very cute Francesca Lucchini from Strike Witches. 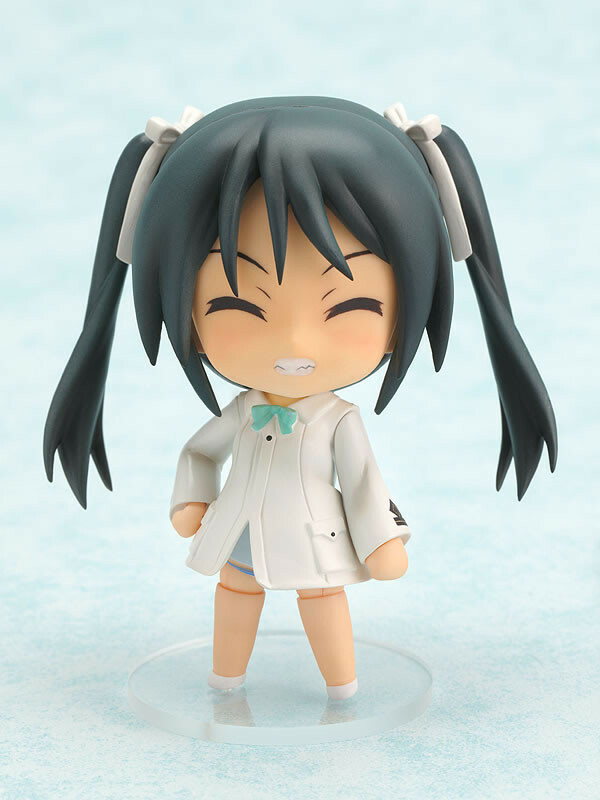 Here's her link to in the store for you to claim your reserve, before it's too late. 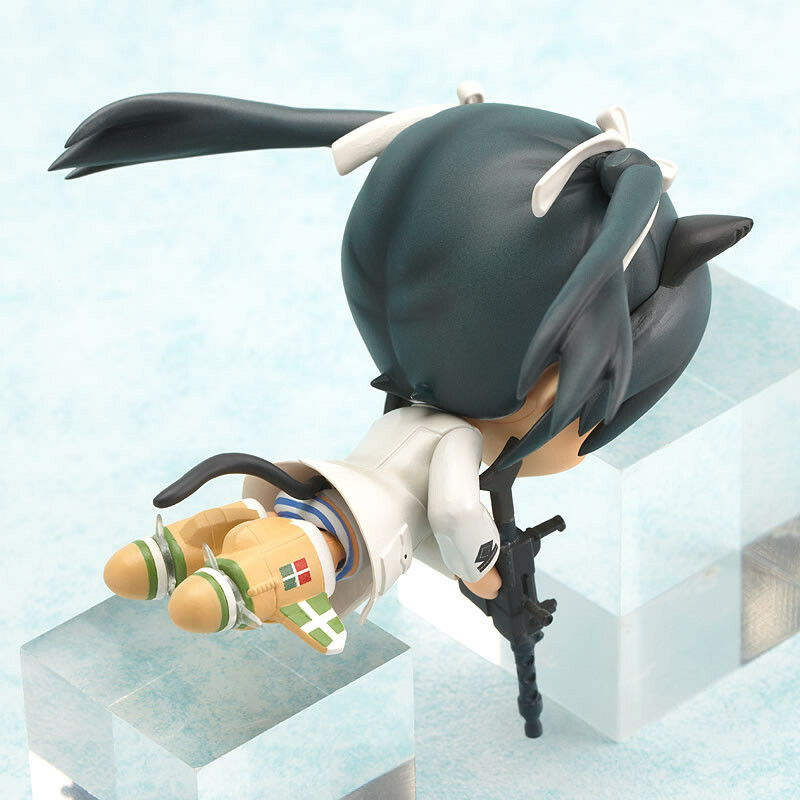 Lucchini is a bit more pricier than the other Nendoroids due to her very cool accessories, like her Strike Witches leg attachment (forgot what they called it in the series..I just saw episodes 1-6 too ^^;;) and also she can be set up to make it look like she's flying. Very cool and should be around some time in the summer.